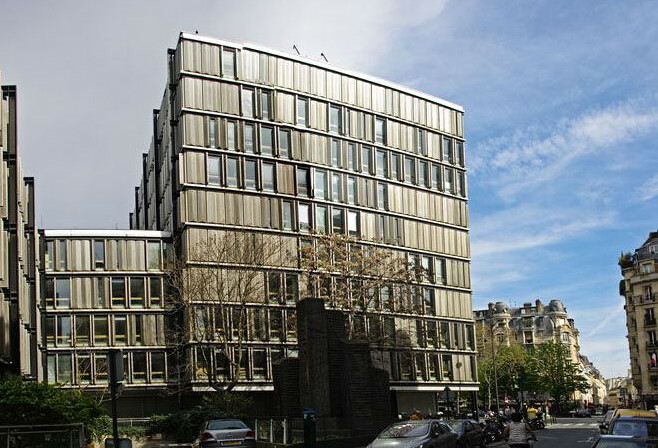 The purpose of this project is to bring together European researchers already established in both the history of technology generally, and patent history more specifically, in order to launch a systematic and cumulative analytical effort at an international level. The network is designed as a direct contribution to an historical understanding of the social, skill, and industrial characteristics of inventors and innovators; the agencies and institutions – such as Patent Offices, patent agents and lawyers - who played a major role in the translation of technological novelty into the language of the law, and in codifying the rules of ‘transferability’ of technological change; and the extent and importance of patents as channels of technology transfer between nations. The collaborative character of the project, then, is based on the forging of historical links between individual biographies, collective biographies and institutional imperatives. 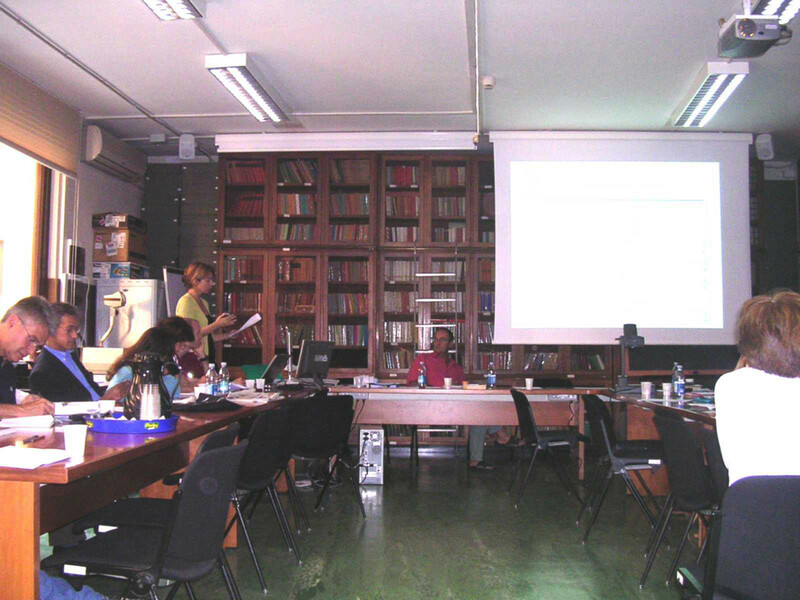 Initial network workshop in the Institute of Historical Research (London, 2003). 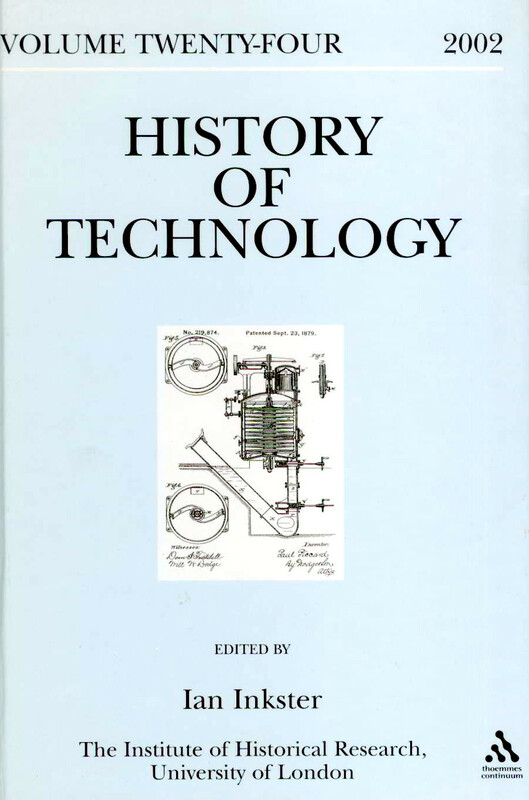 History of Technology's collective volume on patents and history (published in 2004). 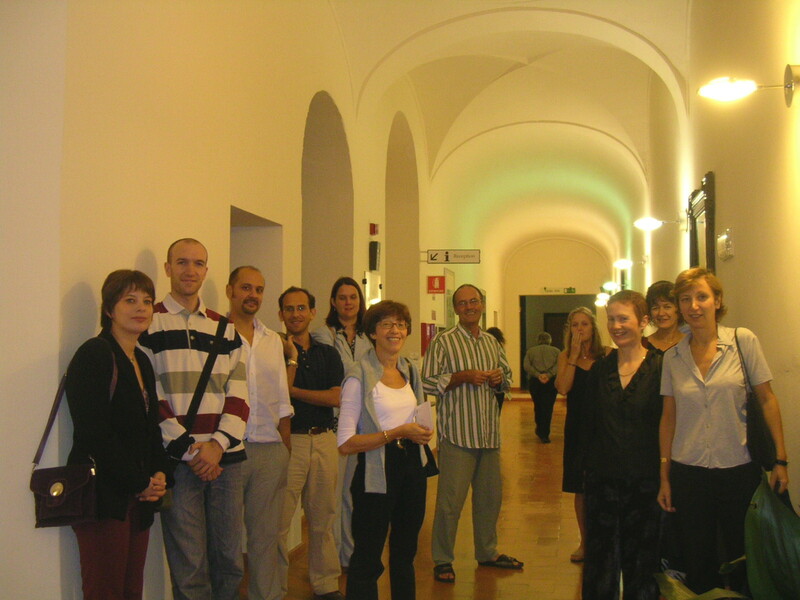 Several BA Network members (London 2003). Maison des Sciences de l'Homme, where the fourth BA network workshop "Patents and Technological History, 1500-2000" was hosted in September 2006.